Education doesn’t end when the learner leaves the room, and this is especially true for independent medical education (IME). A physician who has completed an IME activity has a vast amount of new information, and educational strategies that extend beyond the lecture hall can help ensure this information is retained and incorporated into practice. Indeed, the Accreditation Council for Continuing Medical Education (ACCME) has recognized the importance of reinforcing the learning process, calling for increased use of educational tools as an adjunct to educational activities. Educational tools provided prior to or following an educational activity can help learners retain and recall information and can ease the transition from learning to practicing. When designing tools to complement an educational activity, there is no need to overthink or complicate the process. What is important is to ensure the tool is tailored to the activity and content, thus supporting and reinforcing the key messages or important details that might otherwise be overlooked. Often the simplest tools are the most useful. A perfect example of such a tool is a laminated fact-sheet or brochure that outlines how to prescribe a new treatment or monitor and manage novel treatment-related toxicities. A simple risk assessment tool, safety flip-chart, or diagnosis flow-chart can provide the learner with an easy-to-access reminder of the information presented, which can be taken into a practice and used on a day-to-day basis. Similarly, tools designed to aid with patient communication, such as a symptom checklist or a basic fact sheet, can increase educational retention and help improve the learner’s patient communication skills, which can be difficult to change through learning activities alone. The impact of using educational tools to support learning in an IME activity is readily apparent. In one study, providing learners with a brochure that outlined strategies for prescription of appropriate medication led to a significant decrease in prescription errors and inappropriate use of medications. 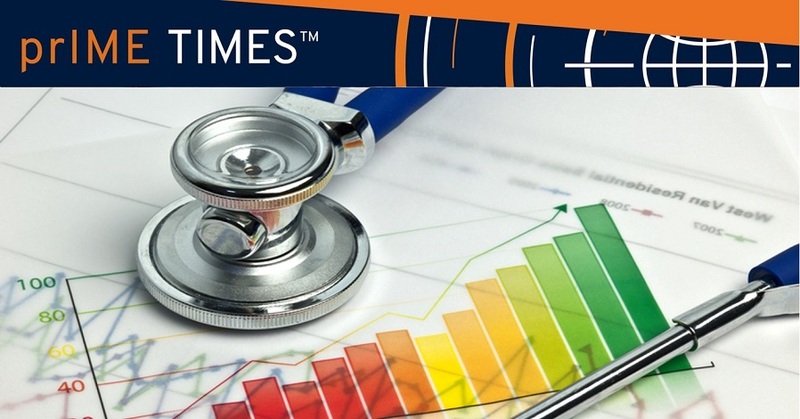 In general, physicians who receive educational tools as an adjunct to IME activities rate the activities more highly in terms of both quality and impact, and are more likely to demonstrate an impact on clinical practice with long-term follow-up. The goal of every IME activity should be to provide the physician learner with the best education possible for their time. Use of simple educational tools that the learners can take from the activity and into their practices is one of the best strategies for improving an activity’s impact and increasing uptake of new behaviors.